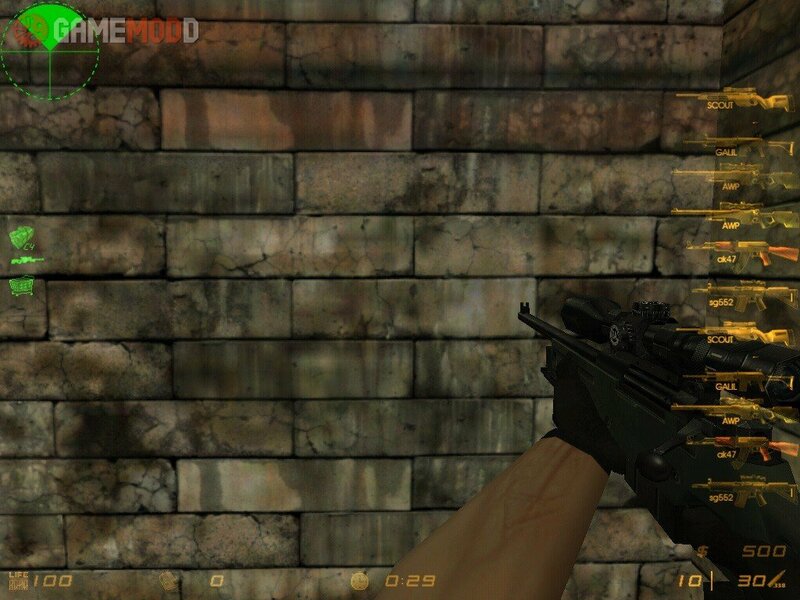 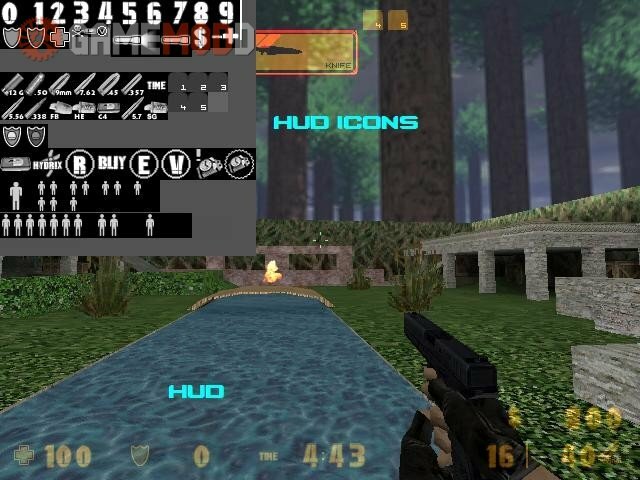 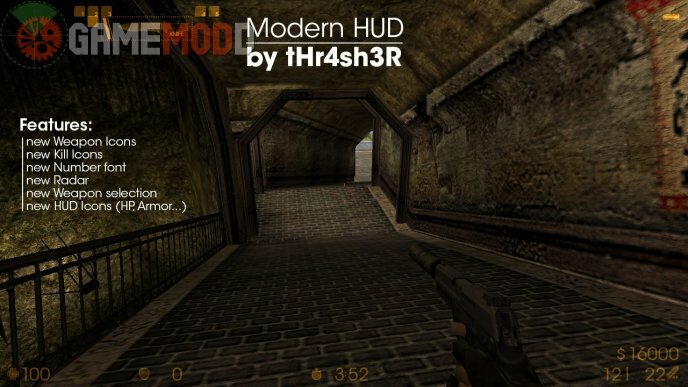 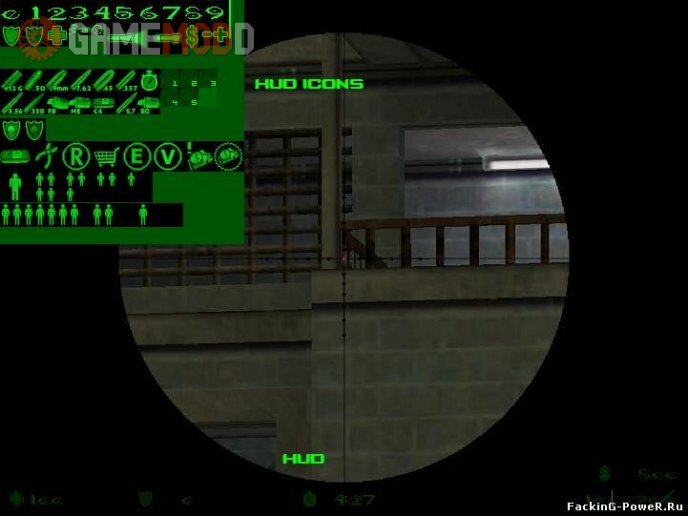 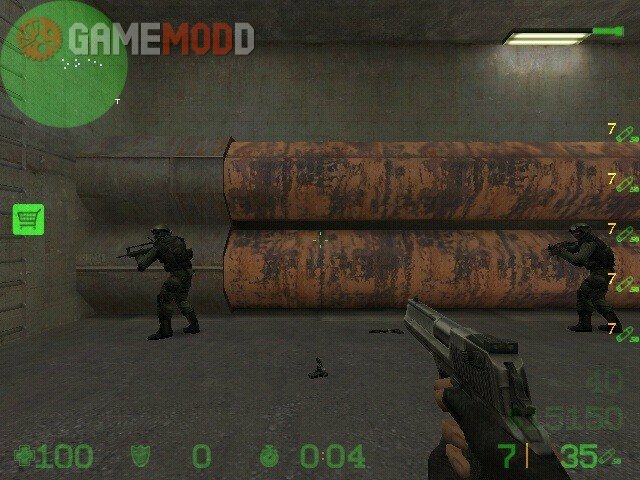 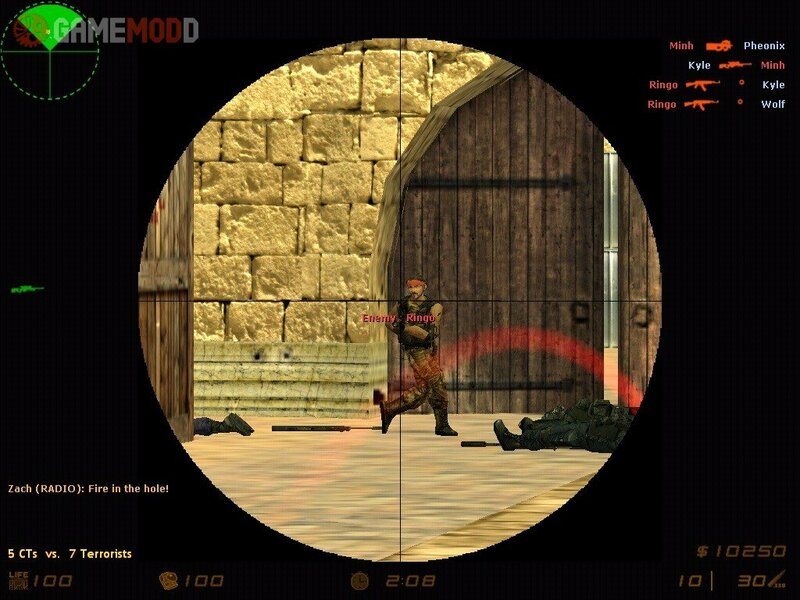 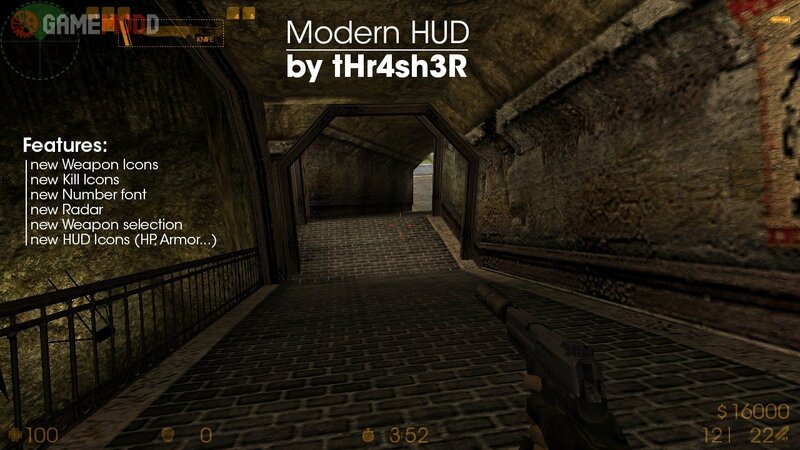 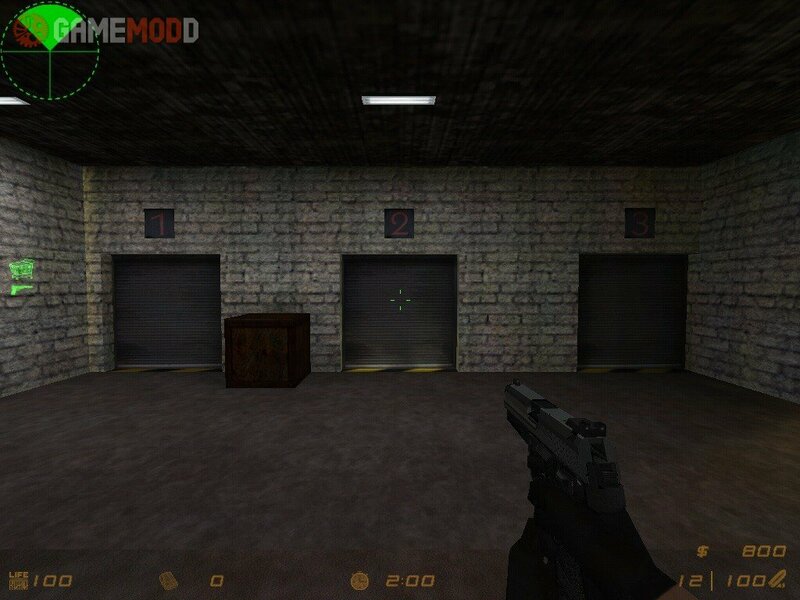 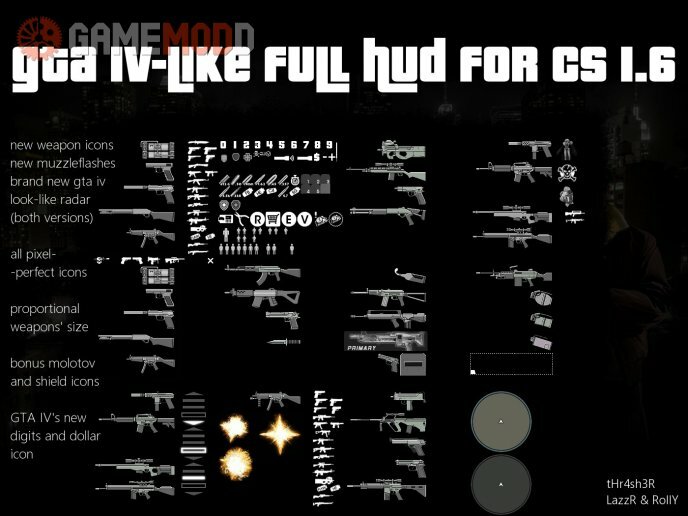 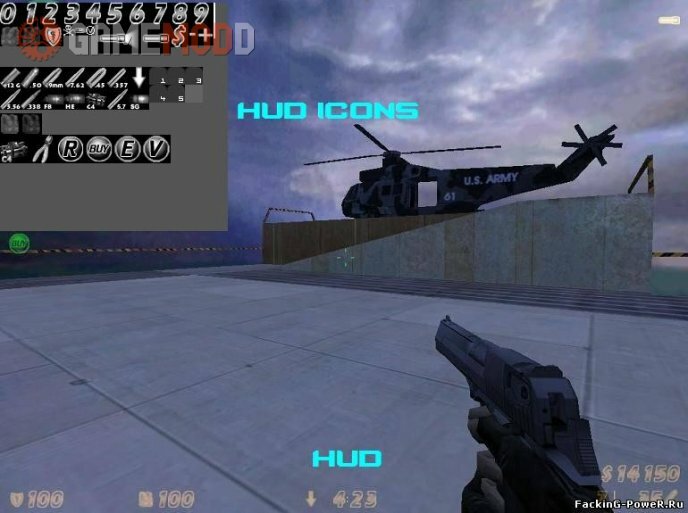 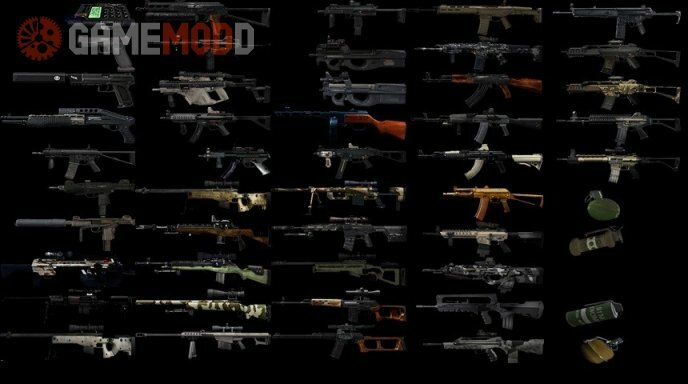 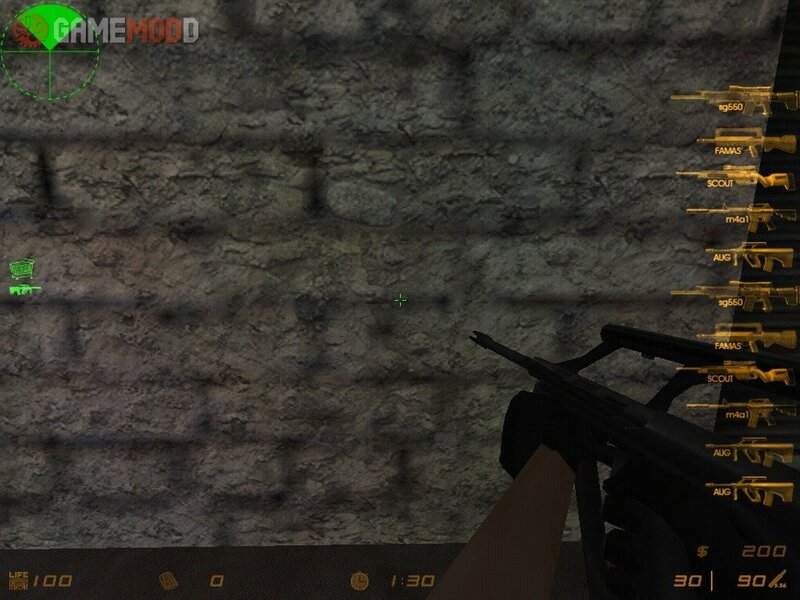 First of all this hud which was originally made by "thr4sh3r". 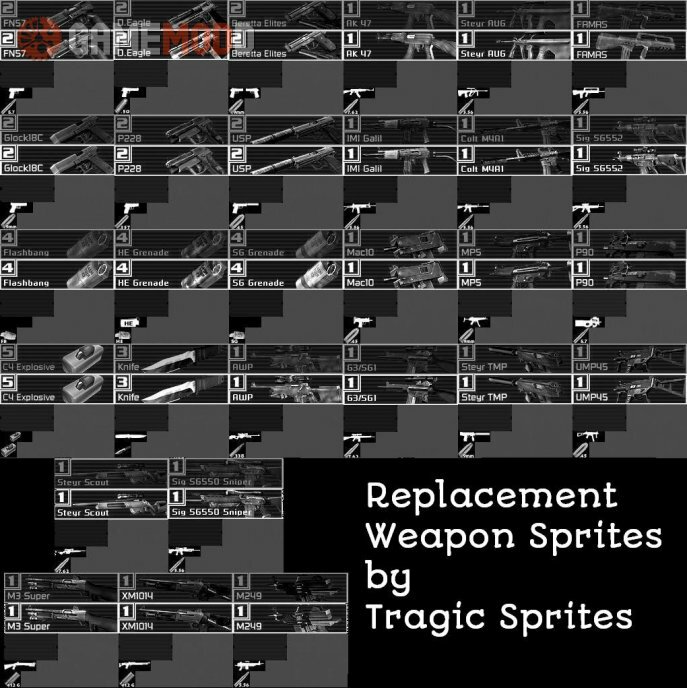 I'm just redistributing this again with the bugs(Weapon Sprite bug) fixed and I added a better 640hud7 sprite . 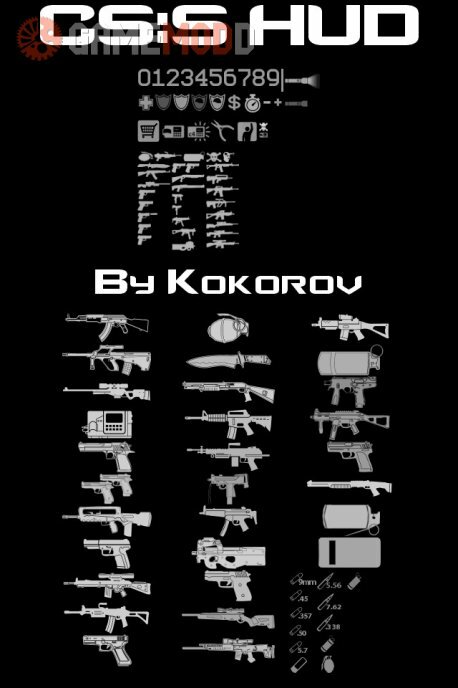 Included changes: - new Weapon Icons(FIXED by me) - new Kill Icons - new Number font(Improved by me) - new Radar - new Weapon selection - new HUD Icons (HP, Armor Improved by me).